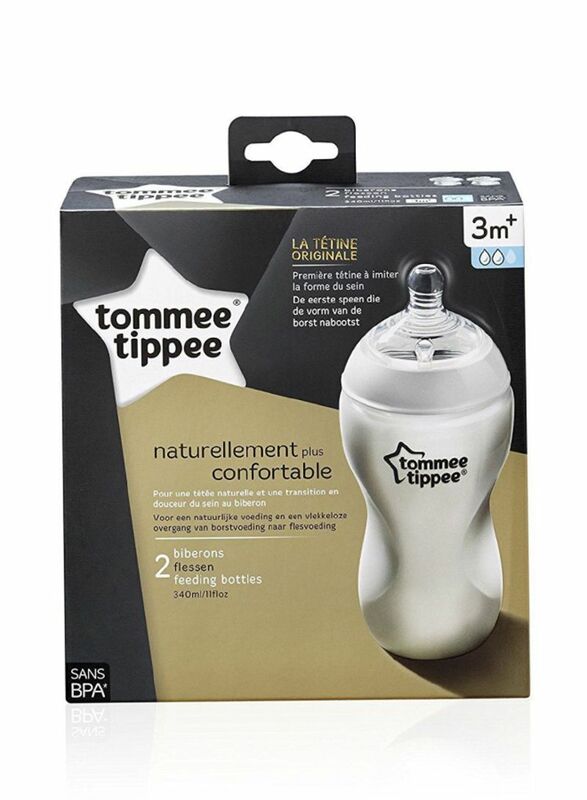 Tommee Tippee set of 2 closer to nature feeding bottle have been designed to be held in the most natural positions during feeding and can be held in 3 ways: cradles comfortably in the hand, gripped in the same way as a traditional wide neck bottle, held from the base; making feeding comfortable for everyone. With our closer to nature range bottle feeding couldn't be easier. 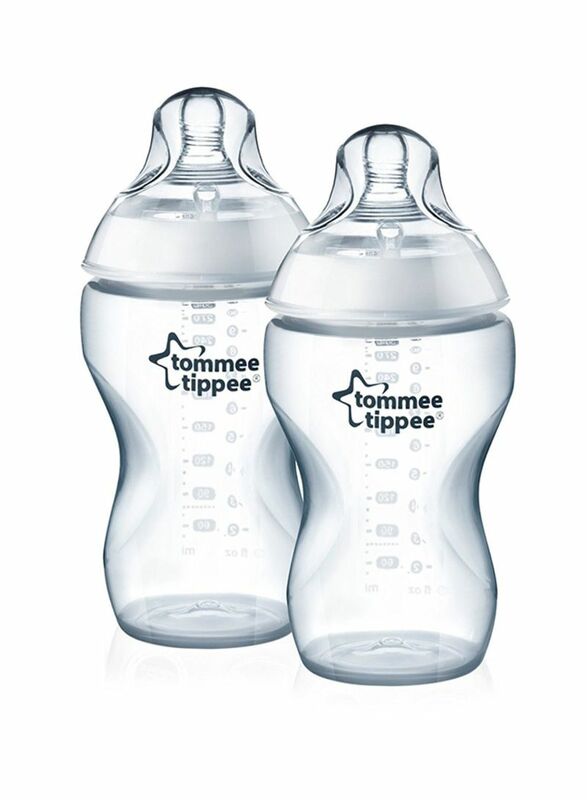 Our closer to nature is the perfect bottle feeding range for your new born. The unique extra wide teat on all of our closer to nature bottles works beautifully, just like mum, authentically flexing and stretching to mimic the natural look and feel of mums breast making bottle feeding easier.